Whether you’re a Fortune 500 company or a startup or a blogger, branding is essential for every sort of business. If you are not popular, you can’t cut through the noise of the internet. Even though branding is essential, but it all depends on your budget. Small and medium scale businesses lose the battle in terms of money. So, you know you can’t spend too much on your marketing goals, but you still have to attract your audience. What to do now? Well, small and medium scale businesses now won’t have to compromise as there are high numbers of quality business resources and branding tools. Social media is a winning place for achieving online marketing goals. Whether it’s Facebook, Instagram or any other social media channel, you remain intended to make your profile attracting and receiving shares and likes to your posts. Take this example for consideration, an Instagram account with 5,000 followers is more interesting and captivating than the one having only 100 or 200 followers, when the content is identical. If you want to keep it going, consider signing up for Famoid. It would be your one-stop social media manager and you can decide on the number of high-quality followers you’d like to get. 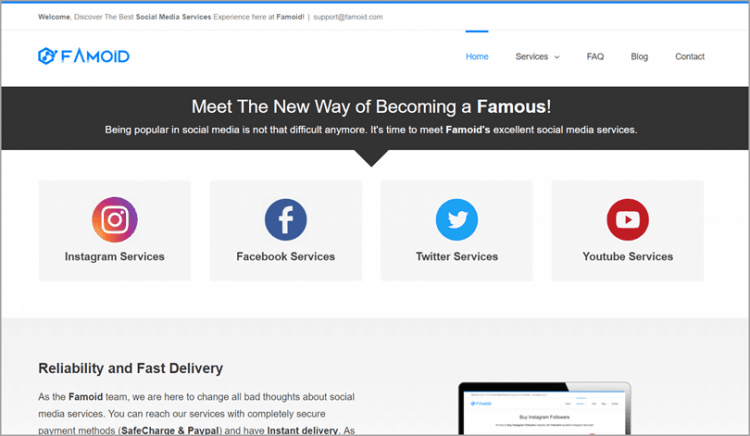 Famoid will offer you real and active followers and with drop protection i.e. whenever you lose a purchased follower that will automatically be replaced for the first 30 days following your order. Professional videos play a great role in branding. An impeccable video all sorts of eye-catching elements cannot only make fall in the heart of the audience but also will offer regular traffic. Influencers and bloggers use professional videos to put themselves in front of the world in a fascinating manner with the help of professional videos. The video creation is not used by influencers and bloggers only, rather small and medium scale companies also employ this tactic. 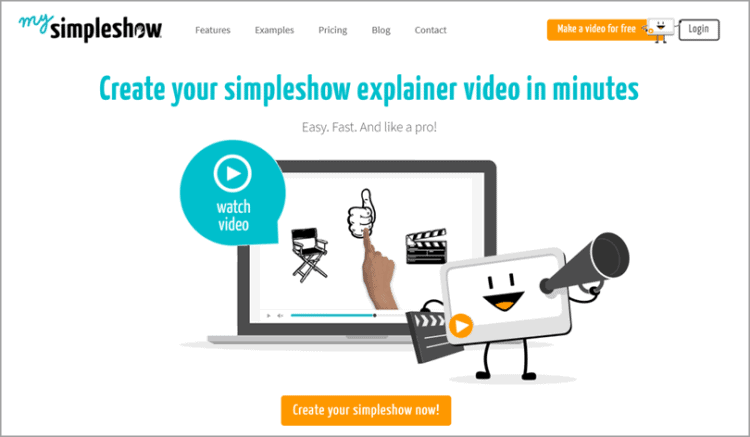 If you want to make high-quality professional videos, then mysimpleshow is at your service. You just have to put together a script or a story. From there, the tool will cut that script down and make the video amazing by putting some artwork like animation. The videos will really look like genuine, creative, and professional. 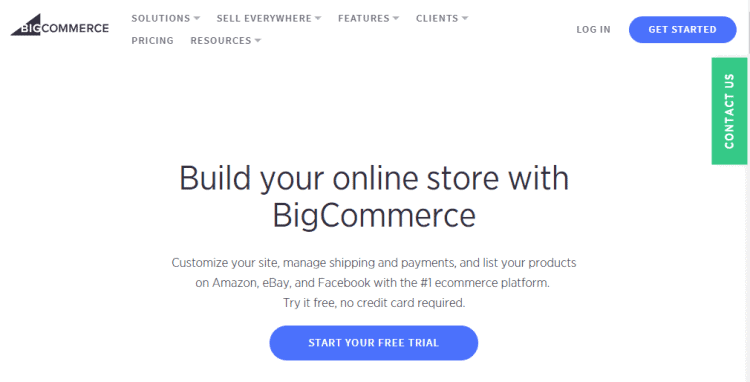 If you’re looking for effective eCommerce management service, BigCommerce eCommerce Management will help you. The management solution offers a simple drag and drop solution to make the process a lot easy. The system is completely advanced and adopts the changes over time. Manage your online store with ease and comfort. If you want to build your own team without taking too much pain, FreelanceMyWay is there for you. 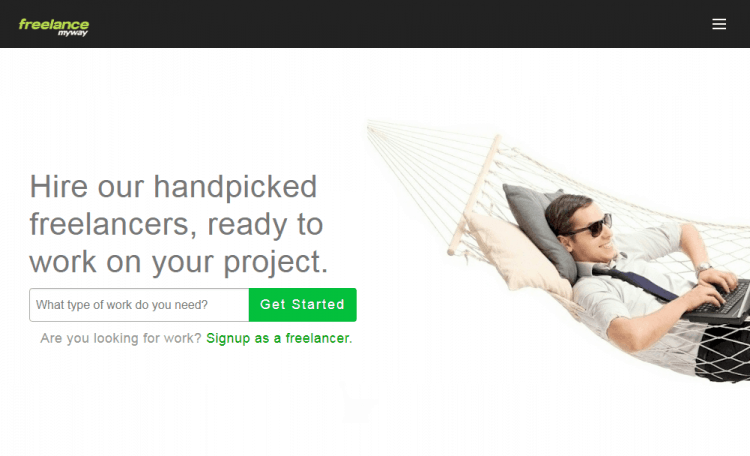 In no time you can access a huge number of top quality freelancers across a variety of disciplines. Whether you want to develop an e-commerce website or want to make a mobile app, all such freelancers are available here. A logo is the identity of any brand and if you are unable to create an exclusive and eye-catching logo, your branding efforts may not produce the desired results. If you think you’ll have to hire an expert to get a precise logo, you have the option to save your hard-earned money. 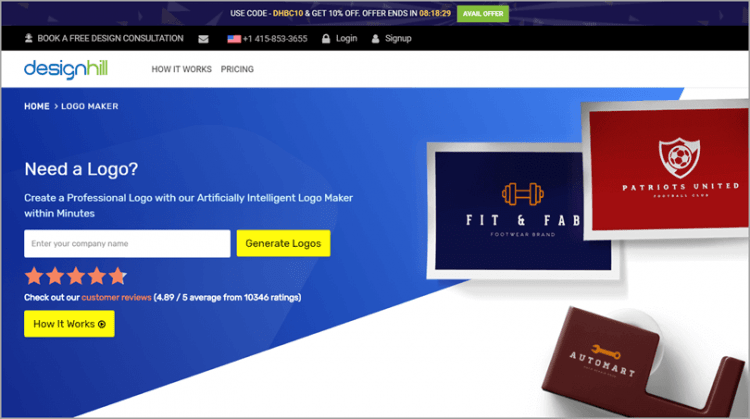 Designhill AI- Power Logo Maker is the tool that has been appreciated over the web and can come great use to you for making a professional logo for your brand. Your branding efforts can go effectively if you take the right steps. What you need to do is to access the right business resources and branding tools. Here is the list of 5 exclusive business resources and branding tool. Have a look at them! !